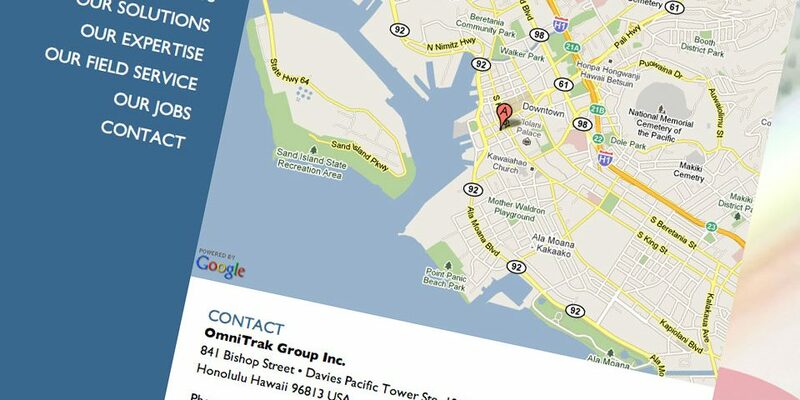 OmniTrak Group is one of the premiere marketing research firms based out of Hawaii. 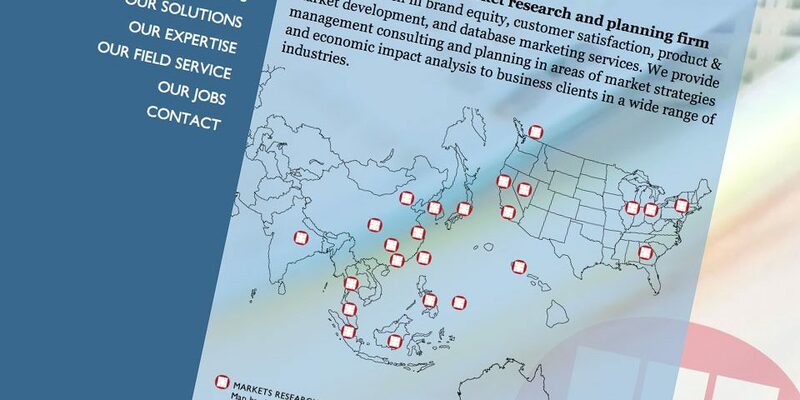 Most of their clients focused around the Asia Pacific region. It was personally rewarding for me to work on this project…I felt like I came full circle. 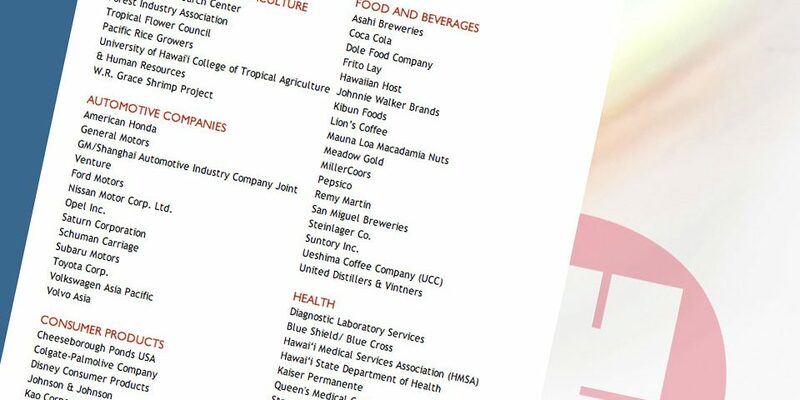 In my senior year of college, I had interned in a marketing research firm. So this was a pleasant return to that world. In this particular site I gave myself the challenge that looked elegant and simple, but utilized some of the more advanced programming methods that I had been wanting to experiment with. This is one of those cases where I’d like to brag about the code…but the average visitor could care less. 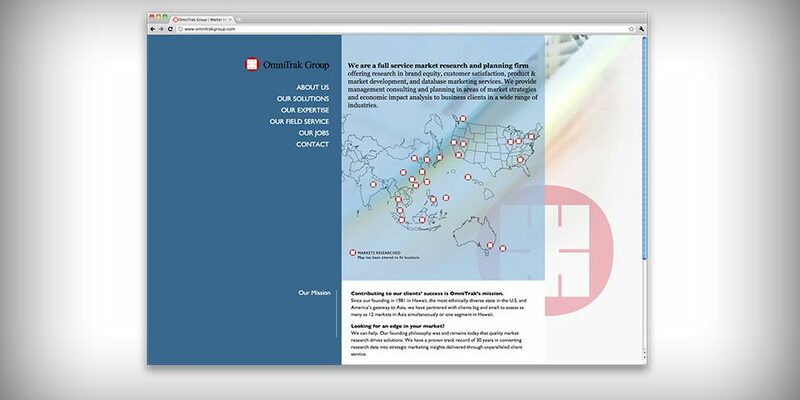 What they’ll hopefully see is a site that gives them the information in the clearest way possible.